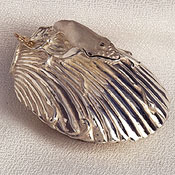 Gayle began sculpting precious metal jewelry in 1968. 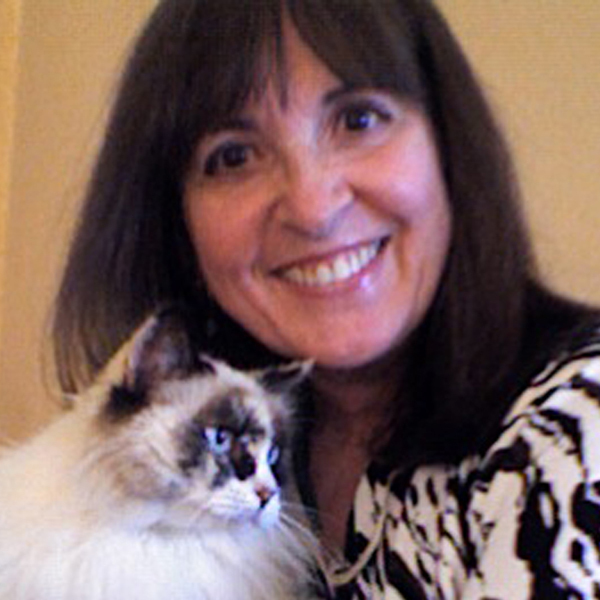 Her work has been featured in many galleries, though she is now semi-retired and sells her work only on her own web site. Her designs are incredibly intricate. Her themes are natural, though she does occasionally create a freeform design. Gayle sculpts wild and domestic animals in graceful, elegant, or playful poses. Her creations are so life-like; you would think they sat to pose for her. 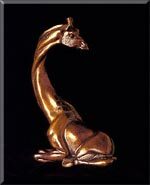 Gayle designs, sculpts, casts, and finishes her precious metal creations personally before signing them in the metal. All designs are trademarked and copyrighted. Gayle Bright And Alan Thorpe are husband and wife and artists working in many mediums including precious metals, bronze, wood, high-density polyurethane, glass, cast paper, ceramic, pewter, and any other substances that may inspire them. 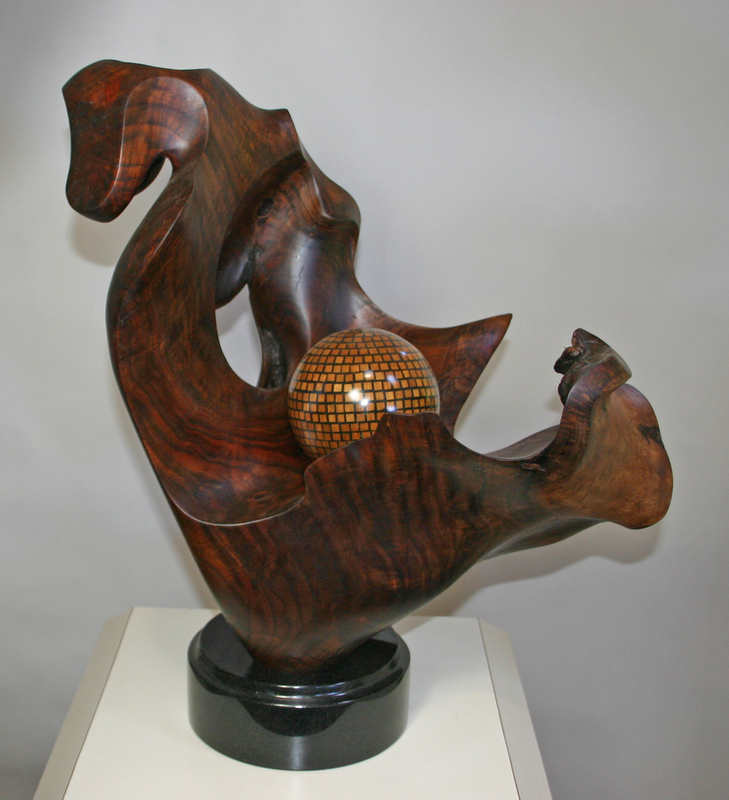 Alan favors the boldness of abstract and figurative design in his sculpture and wall art while Gayle�s style is realistic, intricate and sometimes mystical in her work. Gayle has been sculpting professionally since the age of 15. At 19 she started her own fine jewelry business. At 28 she sculpted the first four plates in the Romantic Poets series of high relief Collector�s plates with the Bradford Exchange and Incolay Studios. At 36 she sculpted the bronze monument of Japanese sugarcane workers permanently displayed in Iao Valley on Maui. Today she is a master craftswoman working in precious metals, bronze, pewter, fused and stained glass. NOTE: All pieces shown in the gallery are sold and no longer available. Alan was born in 1948. One of his first commissions was for Venetian Hotel in Capitola, California in 1976. Nine wood doors were created depicting scenes of ancient Venice. In 1978 Thorpe�s works were accepted into the world-renowned Zantman Gallery in Carmel, CA where his work was exhibited for 22 years. Some themes that are recognizable in even his most abstract works are the female figure, mother and child, dancers and floral designs. Alan works in many mediums including concrete. In 2006 he created a fabulous hillside waterfall system with huge sculpted faux concrete boulders and a 30� rock dragon. This year she has written her most ambitious novel, �Return to the Sea,� � soon to be published. It�s a sci-fi tale of a One World Order ruling Earth and the ships orbiting above her. All access to oceans, rivers, streams and every waterway is severely restricted. Every human must wear a wrist computer monitoring his or her physiology, conversations, and movements, while government scientists manipulate their pheromones to try to control them. How would you return to the sea? Gayle works in fused or stained glass creating unique, original designs for small windows, elegant bowls, kitchen cabinet inserts, and fabulous tabletops. Each intricate design is very high labor and one-of-a-kind. 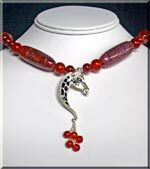 She no longer accepts commissions in glass since she began writing novels, but she still offers a selection of beautiful and unique pieces on this web site. In 1995 Gayle sculpted a series of decorative knobs and handles for her own kitchen remodel. Within a year she had started a new business creating an entire line of decorative hardware and tiles that were manufactured for her in pewter on the mainland. Over the years the lines grew, but Gayle�s health was a challenge. So she made the decision to retire the lines in 2013. We still have limited inventory, mostly in the brass finish, but there will be no more Gayle Bright Decorative Hardware and Tile manufactured. How does Molly Parsons cope with being terrorized and stalked by a brutal and relentless detective? She runs for her life, stumbling right into the arms of the handsome geologist, Jake Summers. 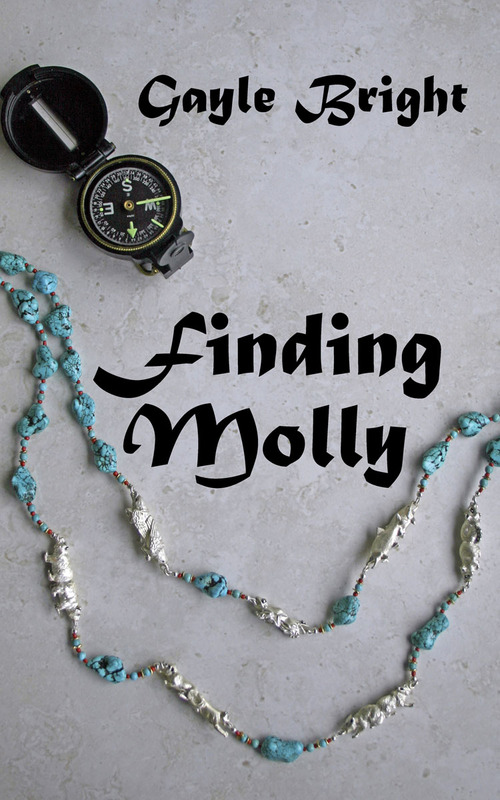 The chase will lead Molly, Jake, and the detective to deadly peril and fabulous hidden treasure. Also available on Amazon as an ebook. How will Catherine Longford claim a beautiful, but neglected home and evict the troubled spirits that linger there bickering and battling over past sins? 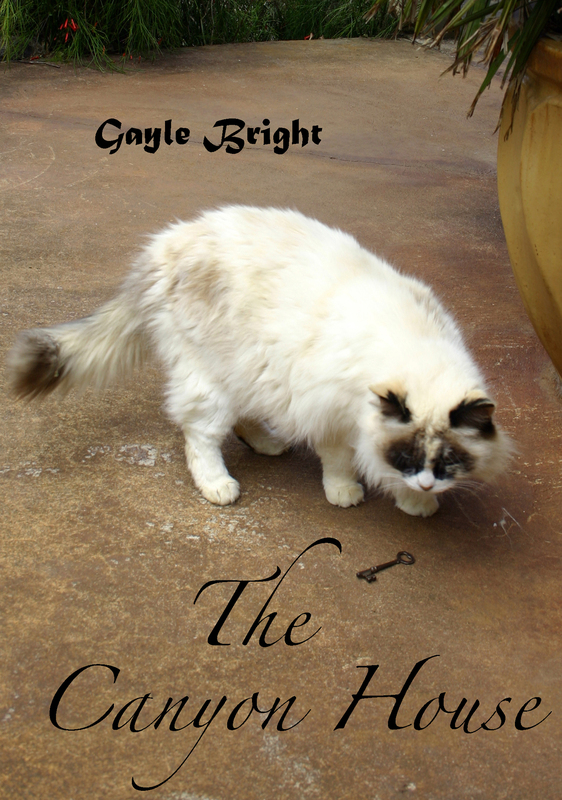 She'll ferret out their secrets; listen to the ghostly woman in blue who haunts her dreams; and face the attempts to drive her out with courage, determination, and the aid of a gorgeous local sheriff and a striking calico cat. Also available as an ebook on Amazon.